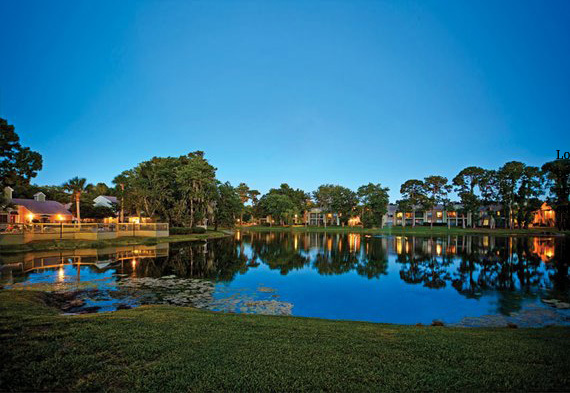 Locally owned & operated, Continental Property Services has been serving the Daytona Beach Area since 1976 meeting the apartment home needs of local residents, both permanent and temporary. Our apartment homes are located along the World’s Most Famous Beach. 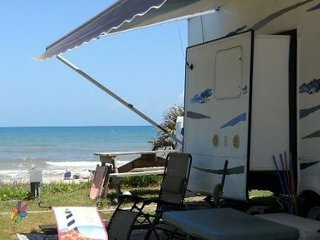 CPS has apartments for rent in Daytona Beack Florida. 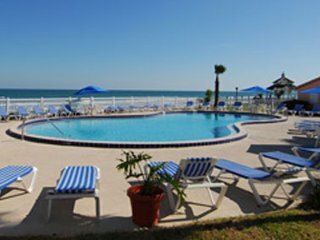 We rent apartment homes in Daytona Beach. 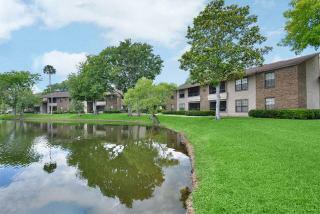 It’s great apartments & student housing for renters. 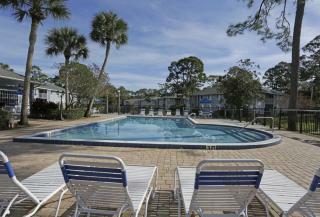 View our apartments for rent in South Daytona and Ormond Beach. 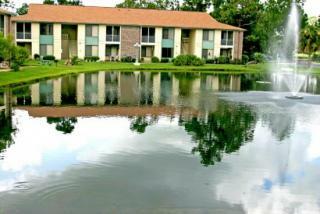 In Ormond Beach and South Daytona we have apartments for rent. 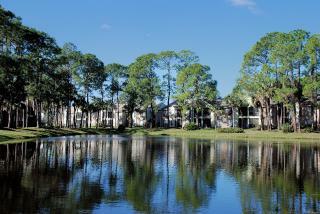 Look no further for apartments & student housing at Embry Riddle, and Bethune Cookman University.